Leading Exporter of four channel tens, physiotherapy instrument, tilt table, laser therapy equipment, interferential therapy equipment and physiotherapy equipment from Chennai. We are Leading Manufacturer & Exporter Of Two and Four Channel TENS. 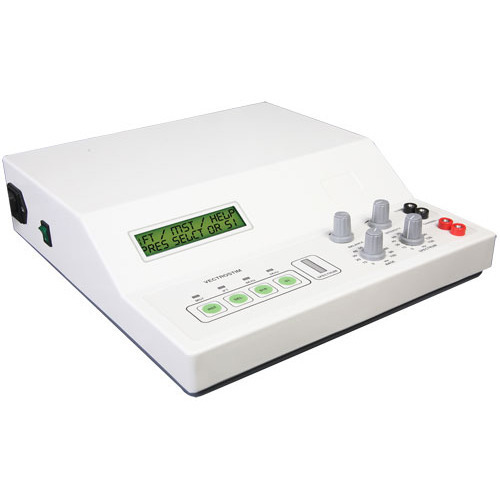 Digitens 104 is and advanced micro controller based four channel tens from hms r & d. Unique design with manual and 20 pre programs. Used for both fitness and therapeutic purpose. Soft touch keys for selection of programs. Built in battery with 10 hrs backup. Indigenous design with international standard. 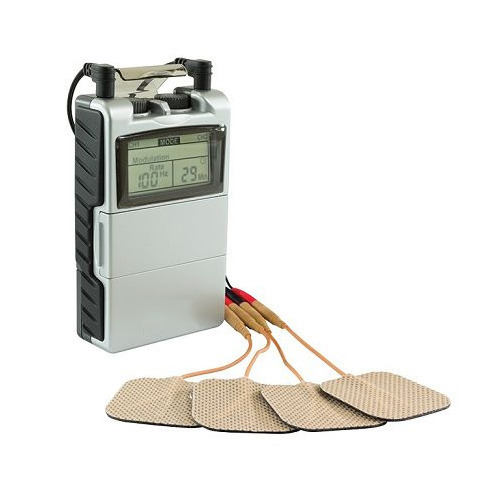 Owing to our state-of-art manufacturing unit and the usage of leading-edge technology, we are able to present a comprehensive range of Physiotherapy Instrument. The offered array of products is precisely fabricated utilizing the best quality raw material and the ultra-modern techniques by our skilled personnel according to the set industry parameters. Moreover, our clients can avail this range from us at market leading prices. The user is on board. It is fitted with tilt angle indicator, height from ground is 85 cm.The table does not come with any containment band, which must be chosen from among the accessories available. 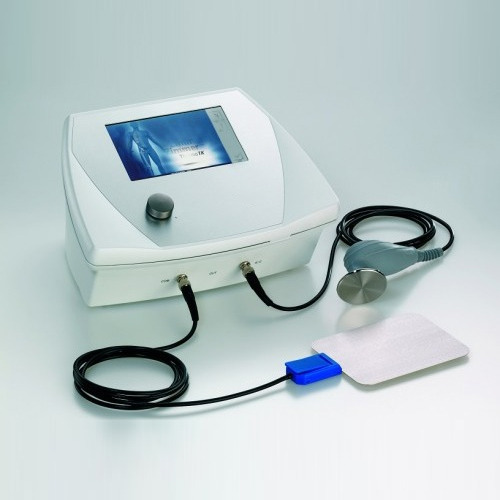 Owing to our state-of-art manufacturing unit and the usage of leading-edge technology, we are able to present a comprehensive range of Computerized Laser Therapy Equipment. The offered array of products is precisely fabricated utilizing the best quality raw material and the ultra-modern techniques by our skilled personnel according to the set industry parameters. Moreover, our clients can avail this range from us at market leading prices. 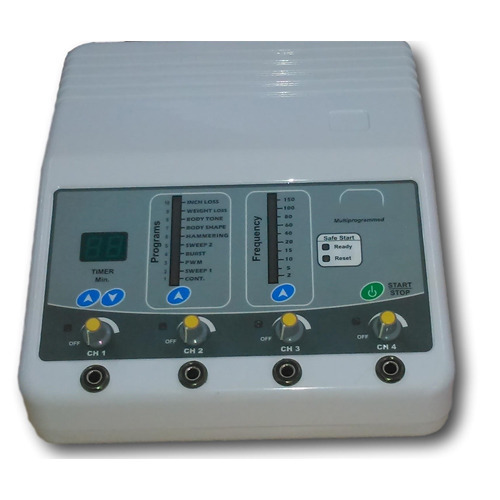 We are providing a wide range of Interferential Therapy Modes to our clients on a reasonable market price. Our reputation in the market is largely attributable to our precision-designed Compo Therapy Unit. This unit is designed in compliance with international standards using high quality raw material. Offered unit is tested on various parameters to ensure their quality and functionality. This unit is perfect in all aspects and fulfills the specific needs of hospitals. We offer this unit to the clients at very reasonable price range. 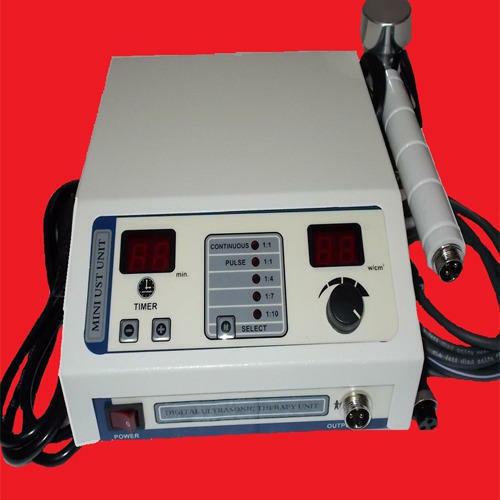 We are Leading Supplier & Trader of Of Ultrasound Therapy Equipment 1 MHZ. 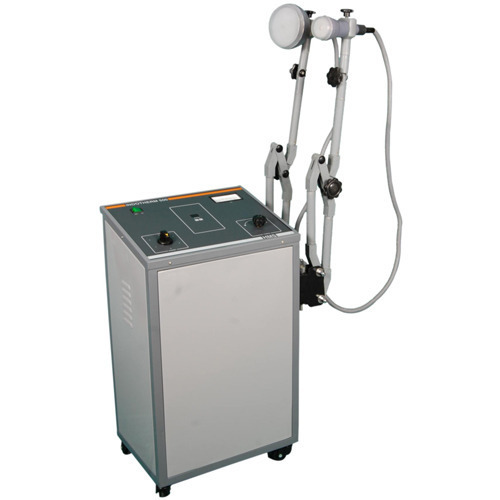 We are Leading Supplier & Trader Of Shortwave Diathermy available in 250 and 500 Watts. 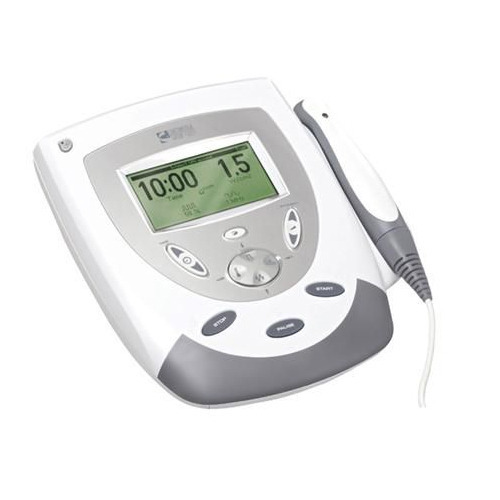 We are Leading Supplier & Trader of TENS Unit. 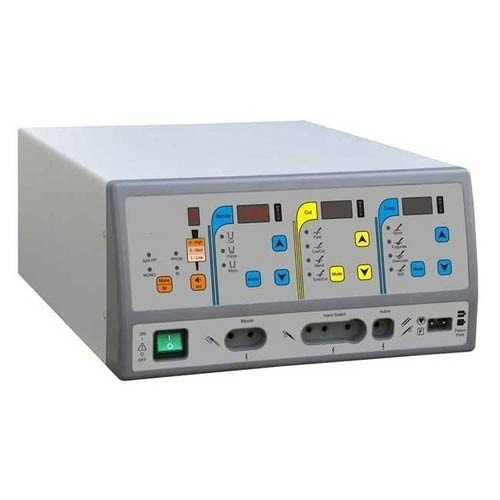 This pulse shortwave unit has peak to peak 1000 W pulse output. This steady unit rested of castor wheels is recommended for Hospitals, Institutes. If automatic timer to set the time period, which cuts off after treatment time over. Riding on unfathomable volumes of industrial expertise, we are offering an excellent range of Interferential Therapy Unit. This therapy unit is designed by our professionals with latest technology and optimum quality raw material. It is tested before the delivery by our quality checkers to ensure it from any kind of defect. Our valuable clients can avail this therapy unit from us in different specifications at market leading rates. In order to meet huge market demands, we are involved in offering a wide array of Quadriceps Chair. This Quadriceps Chair is manufactured by using latest technology and high grade material. Also, our Quadriceps Chair is comfortable to sit due to which it is highly appreciated by clients. 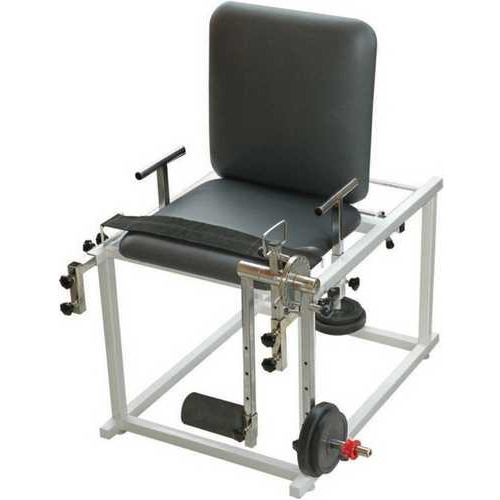 Traction Table Fixed height traction table for Horizontal cervical & lumbar traction treatment. Hand and leg portion can be adjusted as per angles and freely movement on the basis of long lasting ball bearing for lumbar treatment. We are among the extremely important manufacturers and suppliers an exclusive assortment of Traction Table. Our team of qualified engineers and develop these tables keeping in mind the all needs of customers, we offer these table at different types of features and specifications. With armpit facility for counter traction. Friction less operation to optimize the traction force.